(L to R) of Rune Haddeland (CEO of Well Connection Group) and Glynn Geddie (MD of IOS). A north-east oilfield services business is targeting further growth after coming under Norwegian ownership. 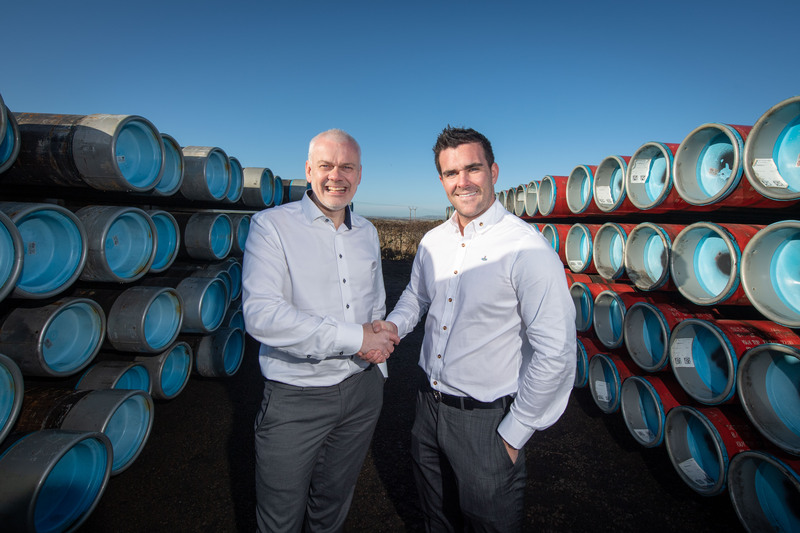 Independent Oilfield Services (IOS) has been snapped up by WellConnection Group, an inspection, maintenance and repair (IMR) firm, for an undisclosed fee. WellConnection is portfolio company of EV Private Equity, an oil and gas investor with offices in Stavanger, Houston and Aberdeen. Founded in 2014, IOS is a specialist in IMR and storage. In late 2017, the firm committed to investing £5.5 million in its Longside supply base near Peterhead. 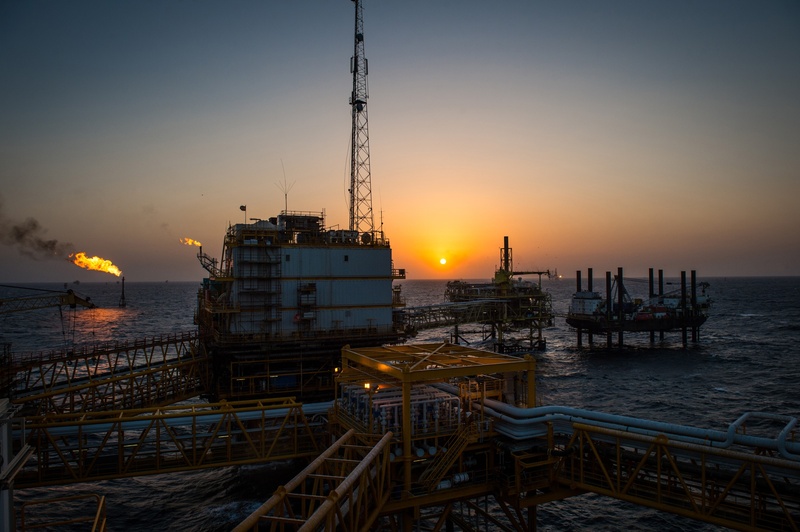 In January 2018, it won contracts worth more than £12.5m with Sumitomo Corporation Europe and Odfjell Drilling. IOS was 95% owned by the Geddie family, with the remaining 5% held by accountant Symon Chree Wadsworth. The majority of the stakes were held by James and Angela Geddie, according to IOS’s most recent confirmation statement, published by Companies House. They are parents of managing director Glynn Geddie, a former touring car driver. His job title will change to chief executive of WellConnection IOS, the new name for IOS. The jobs of the 60 people IOS employs in the north-east are safe. Mr Geddie said: “We are excited to become part of WellConnection Group. “The company is an expert in its field and boasts excellent facilities, making this a huge opportunity to extend our offering for new and existing customers in the UK and internationally. The acquisition marks the entrance to the UK market for WellConnection, which has bases in Stavanger, Mongstad and Hammerfest. Its chief executive, Rune Haddeland, said the takeover would increase its offering and benefit the customers of both firms. He said: “IOS has a strong and diverse customer base, a complementary business model and a collaborative culture that mirrors our own. EV has invested in a number of north-east firms, including Deep Casing Tools and Enpro Subsea.